DACCO is Wisconsin’s preferred Office Trailer provider and Largest Wells Cargo utility trailer dealer. 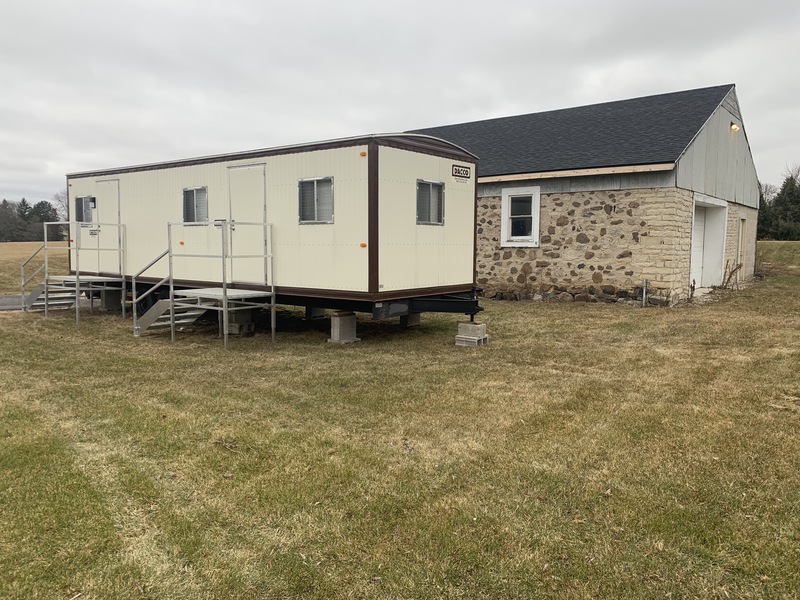 DACCO offers a large selection of Office Trailers, Construction and Jobsite Trailers, Modular and Classroom Trailers, Utility Trailers, and Onsite Storage Options. Looking for Superior Quality Trailers with great customer service? 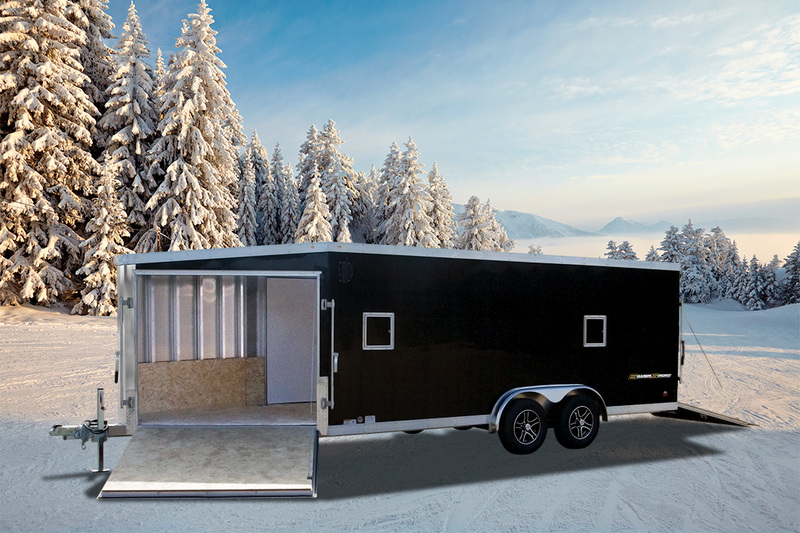 A DACCO office trailer or job trailer is like having your office or shop right on the jobsite. It gives you plenty of room for tools, office equipment and materials, all in one place, neat and secure. DACCO office trailers are large enough for state work and flexible enough for private work. Variety of sizes and floor plans. Available for rent or for purchase. 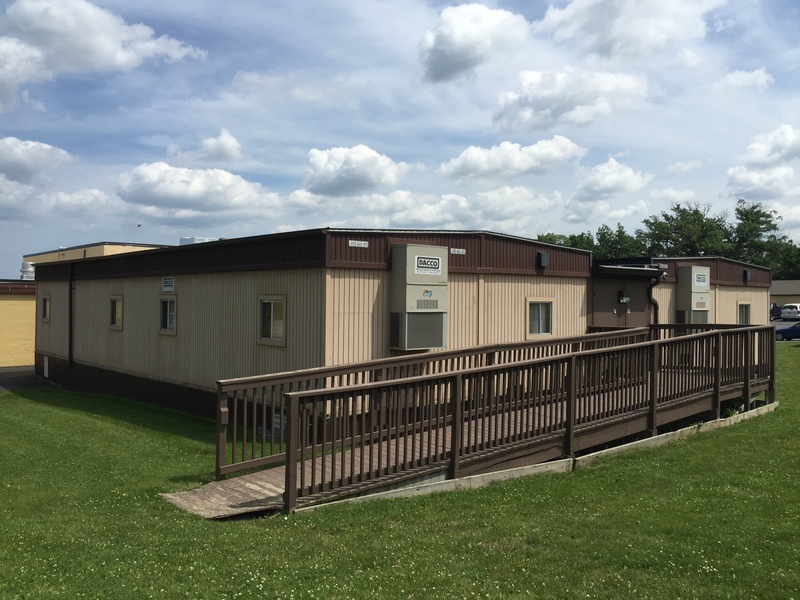 Our custom designed modular office, and classroom trailers, are good alternatives to on-site, office or classroom space. For unique and special applications, we design and build attractive structures in a wide variety of sizes to meet your specific needs and functions. 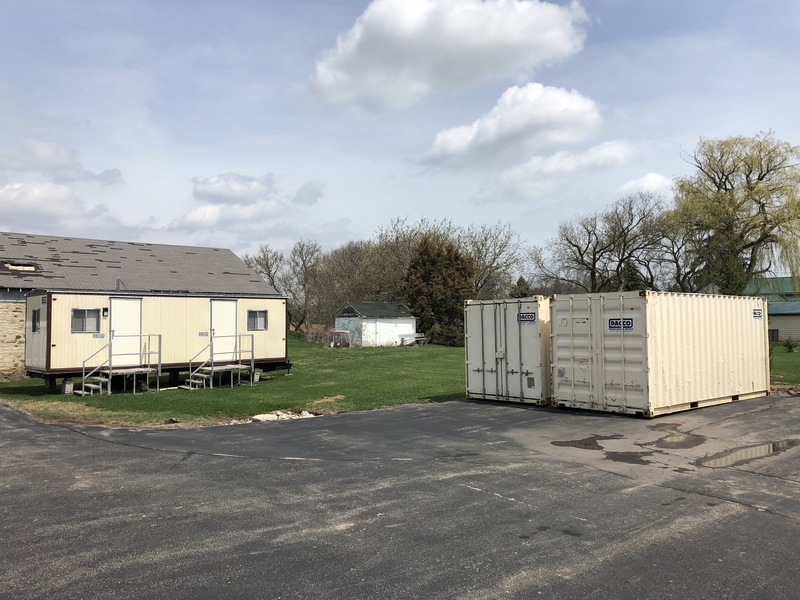 You get all the advantages of our standard units plus distinctive appearance enhancements, making these units a good alternative to on-site construction. DACCO Trailers carries a large selection of Enclosed Utility Trailers: Wells Cargo Trailers, Road Force Trailers, and other Enclosed Utility Trailers, Motorcycle Trailers, Car Trailers Snowmobile Trailers and Landscape Trailers. Our inventory is often changing so visit our trailer lot for best selection or give us a call. 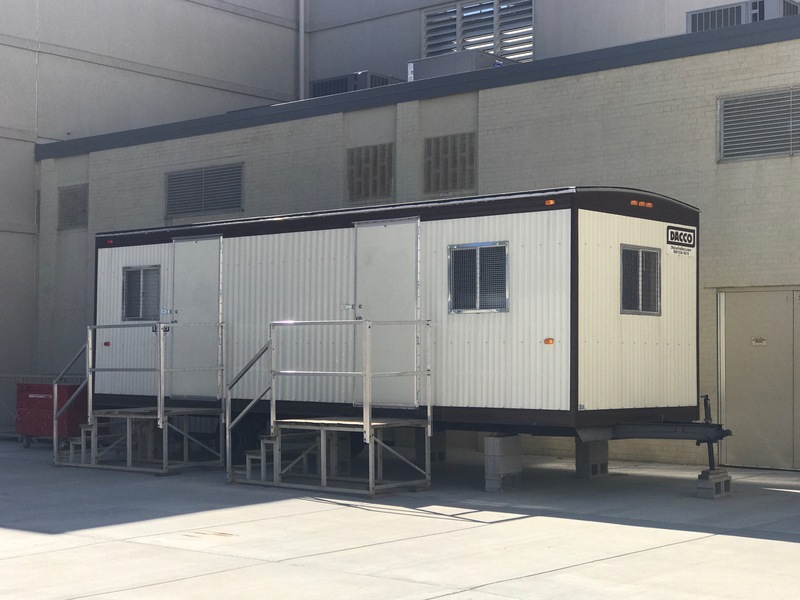 Our Speed Space® ‘re-locatable’, ground level buildings are ideally designed to be a quick and flexible solution, whatever your application needs may be: Guard Shack, Scale House, Parking Lot Attendant, Security Office, In-Plant Office – These buildings are the perfect solution to meet your need. DACCO’s direct shipment provides quick and easy setup. Quality Industrial Offices and Buildings – FAST! 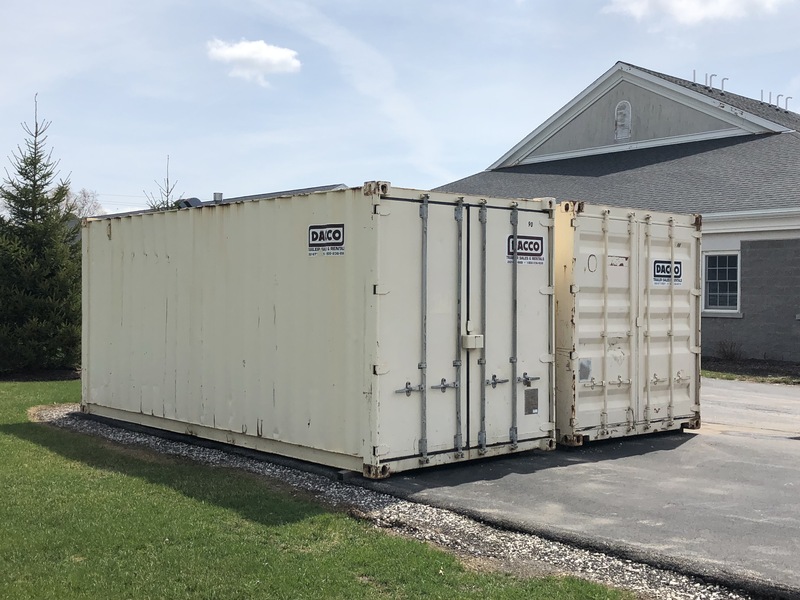 DACCO offers a wide variety of storage options for your personal storage needs: 20Ft or 40Ft Storage Containers, Semi Trailers, and Jobsite Office / Storage Trailers. 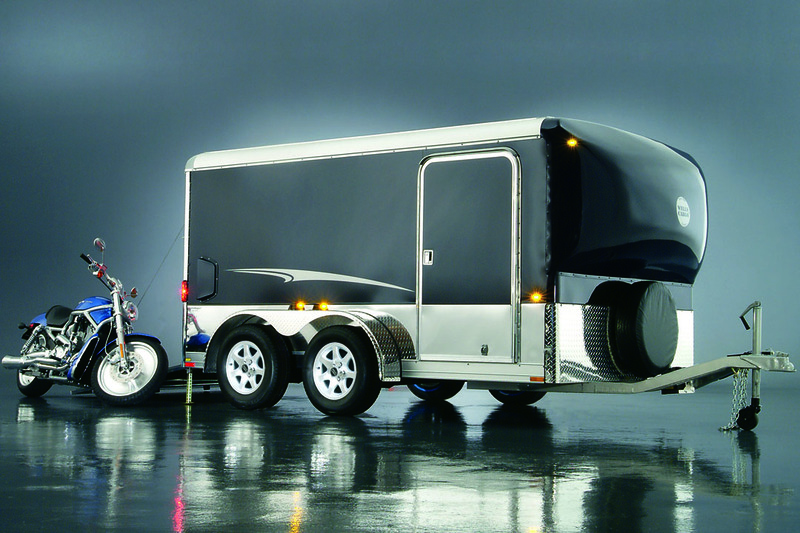 Click on the Link Below to View our Selection of Trailer Sizes & Floor Plans.